"Time is Running Out for the Running Man...And His Woman!" 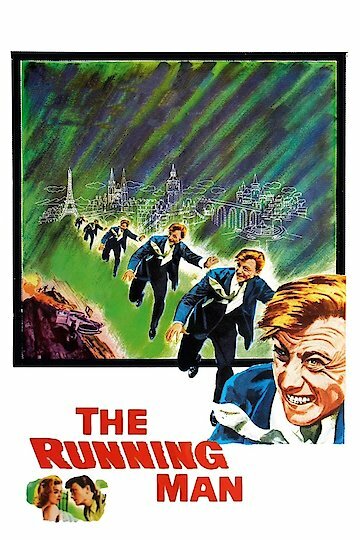 The Running Man is a 1963 drama about a man named Laurence Harvey who fakes his own death. The plot is about a married couple named Rex and Stella Black. She conspires with her husband Rex to convince everyone that he died in a glider accident. He is actually living under an alias at a seaside resort. They are waiting to collect on his life insurance policy.